Today save on this amazing chair through Amazon. No need to lug the whole house anymore just so your baby has a place to sit or eat. The ciao! 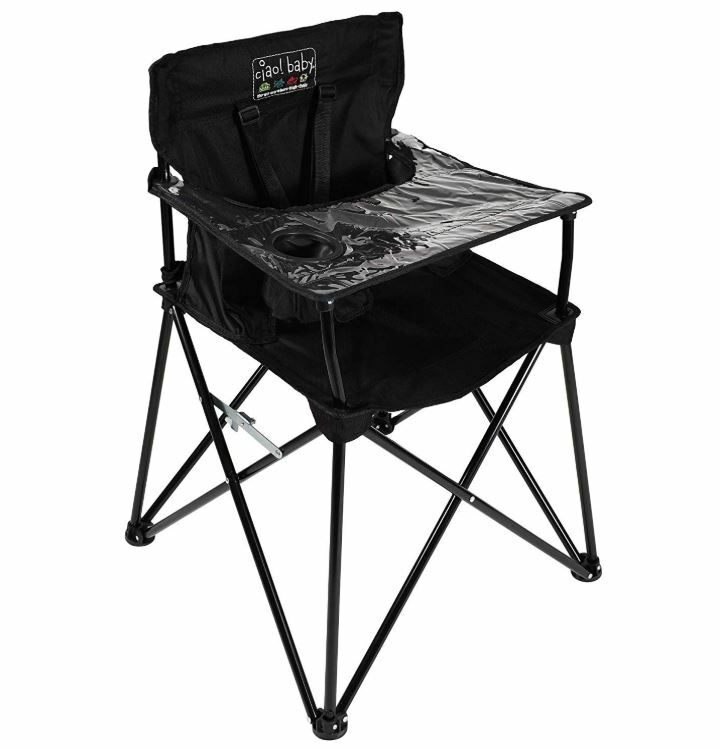 baby portable high chair goes with you anywhere -picnics, camping, vacations, tailgating, and grandma’s house. – All one piece and requires no assembly; Easily unfolds, locks into place, and folds back up in seconds.